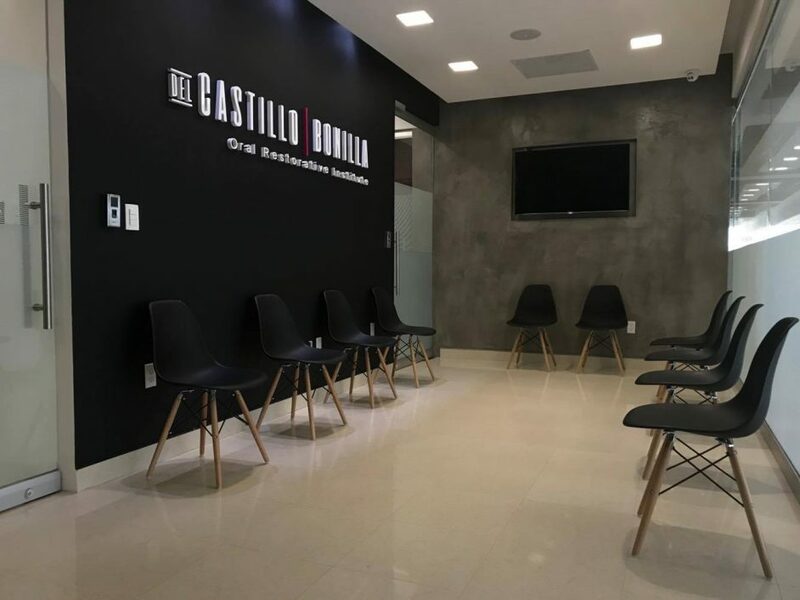 We are very happy to announce a new FONA reference clinic just opened in Puebla, Mexico. 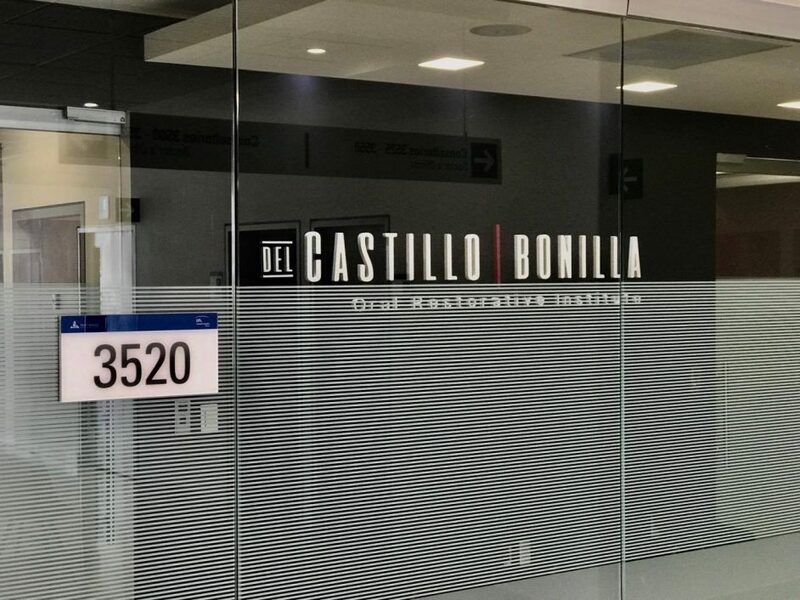 DE CASTILLO I BONILLA Oral Restorative Institute, headed by Dr. Juan Carlos Del Castillo Cajica and Dr. Marco Antonio Bonilla Garcia, will offer all-round dental treatments with focus on prosthetics, implants, endodontics, orthodontics, aesthetics and periodontics. 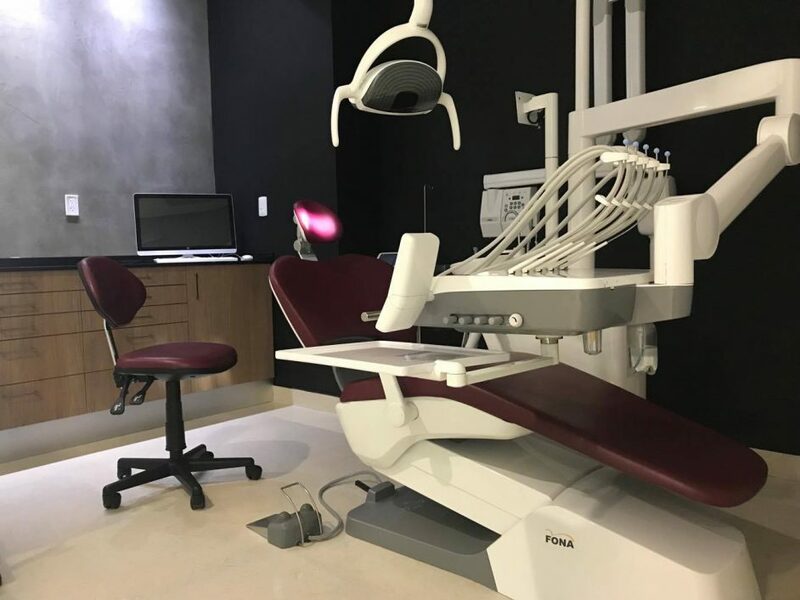 The clinic is equipped with state-of-the-art equipment, including FONA’s very own FONA 2000 L treatment centers and X70 X-ray. FONA 2000 L features ergonomic design and integrated movement form, called ErgoMotion. ErgoMotion’s integrated movement and upholstery fit the body to ensure patient comfort with no slipping during treatment. The model has been designed with all instruments and controls within easy reach from any position. 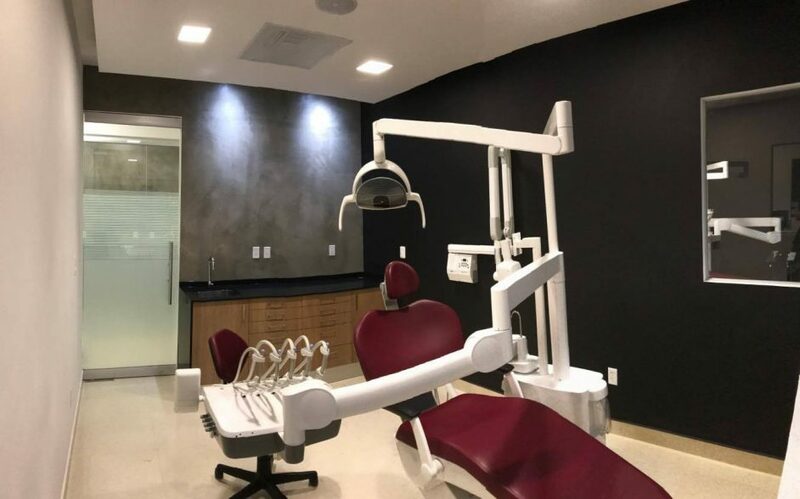 The integrated hygiene solution protects the dentist, patient and environment from cross-contamination by disinfecting permanent water, purging, sanitizing and decoupling of water. Its modular concept allows great flexibility in configuration to meet dentists’ needs. 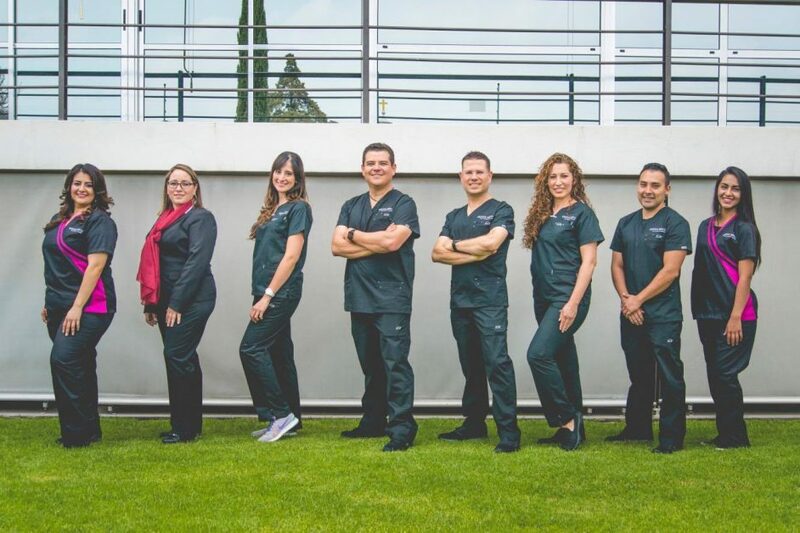 The reference clinic program is a very important project for FONA as it allows more local dentists to see and experience the product range. We believe there is nothing better than being able to physically test a product and find out if it is suitable for your everyday practice and workflow. This is what FONA wants to achieve with reference clinics around the world. 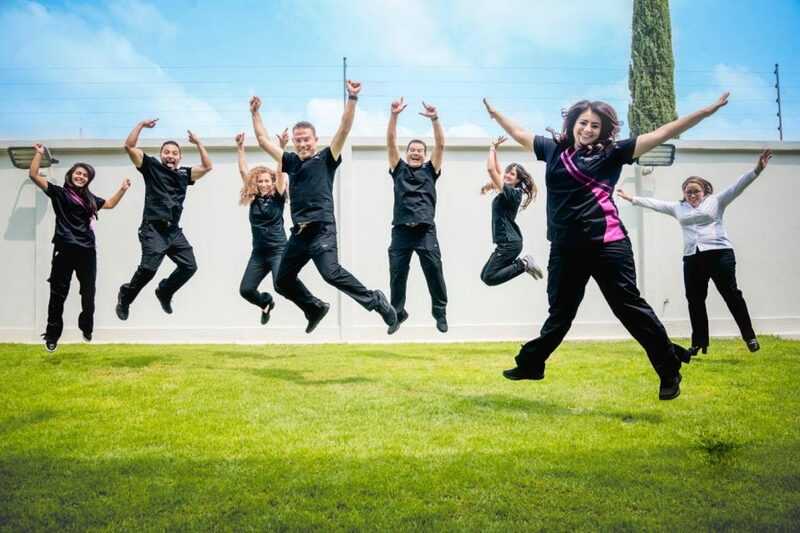 Be one of the first to see and experience the FONA range in Puebla, Mexico! Contact your local sales representative TODAY and arrange a visit!